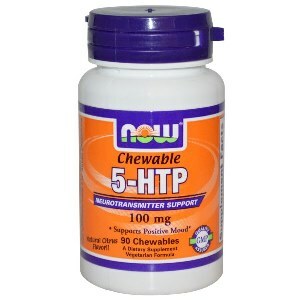 5-HTP is derived from the African plant Griffonia and is widely used to increase production of serotonin. Serotonin is a neurotransmitter often called " the happy molecule" for it's positive effect on mood. Serotonin levels in the nervous system impact several aspects of our daily life such as, weight gain, motivation, depression, anxiety, insomnia, tension headaches, PMS and addictive behavior. 5-HTP helps the body to increase serotonin levels resulting in a more relaxing and positive state of mind. Clinical trials have shown positive results in the treatment of mood disorders and depression with 5-HTP. 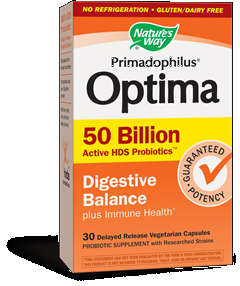 Suggested Use: Take 1 chewable tablet daily, preferably on an empty stomach at bedtime. Other Ingredients Xylitol, sorbitol, cellulose, natural orange flavor, stearic acid (vegetable source), silica, natural lemon flavor, citric acid, annatto extract, natural lime flavor and natural citrus flavor. Contains no salt, yeast, wheat, gluten, soy, milk, egg or shellfish. Vegetarian/vegan product.